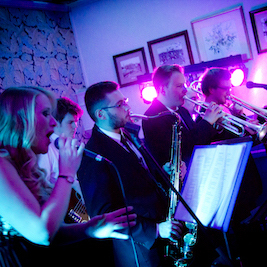 Taylor Made Music - The grooviest party band to hit Dorset and the South West of England! 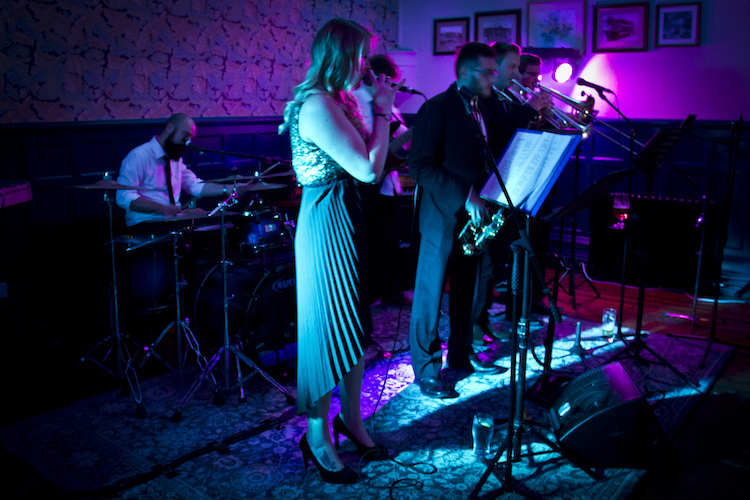 Formed in Bournemouth during 2017, Taylor Made brings some of the finest, freshest and funkiest players together to make any night one to remember. 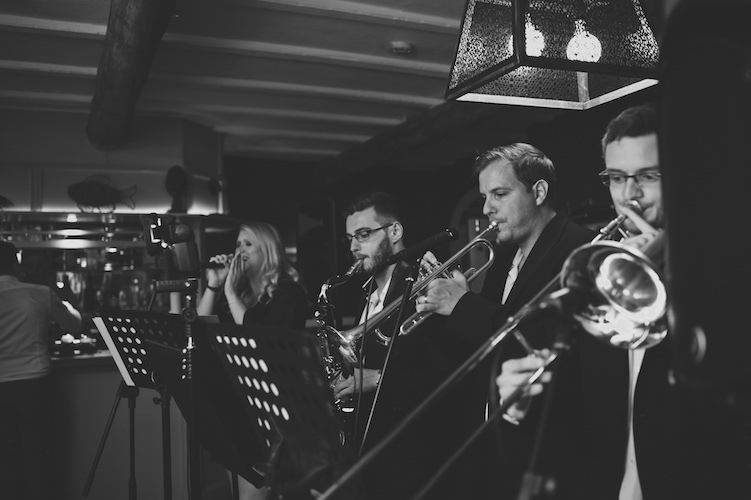 This 8 piece dance machine, with super tight horns and astronomical vocals, plays your favourite songs from the 1950’s all the way through to today. Grab a drink, grab your favourite person and break it down to Taylor Made! Taylor Made are the perfect addition to your wedding day. We cover a huge variety of songs from the 50's right up to the present day, so there's always something for everyone to enjoy. 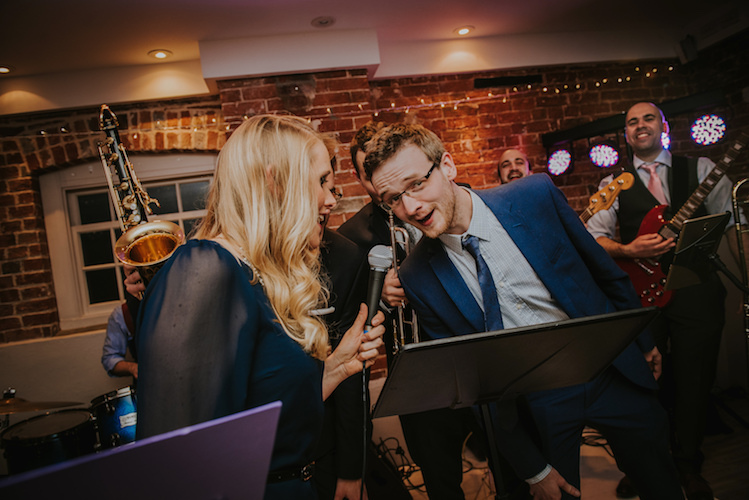 We like to add a personal touch to our weddings, so if you and your partner have a special song, or if you wanted your first dance to be with a live 8 piece band, Taylor Made can play it! Birthday parties, christmas parties, corporate events, new years eve and any other excuse to party you can think of, Taylor Made can be there to guarantee your guests get down! 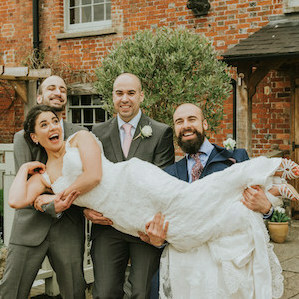 Back in April we were invited to play at Sally and Rob’s wedding at Sopley Mill, Dorset, a beautiful venue and a fantastic day. After the first dance we launched straight into party mode with some Stevie Wonder and had the crowd on the dance floor straightaway, and even featured some special guests including the brothers of the bride and groom! After the set there was one more surprise - ANOTHER special guest singing the classic “I’m Coming Home, Newcastle”….I suppose that’s what you get when you marry a football fan! Thank you for having us Sally and Rob, we had an amazing time, and we hope you did too! What better way to ring in the New Year than with an awesome band in a bar! The crowd were ready for a party and as midnight rolled around, we launched into our own version of “Auld Lang Syne” - complete with leg kicks! 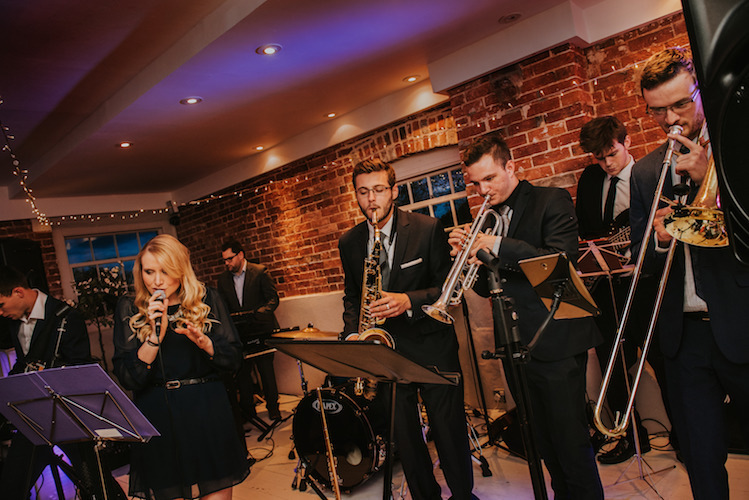 Our incredibly talented band members are here to perform for you - if that means jumping on the microphone at the right time, so be it!